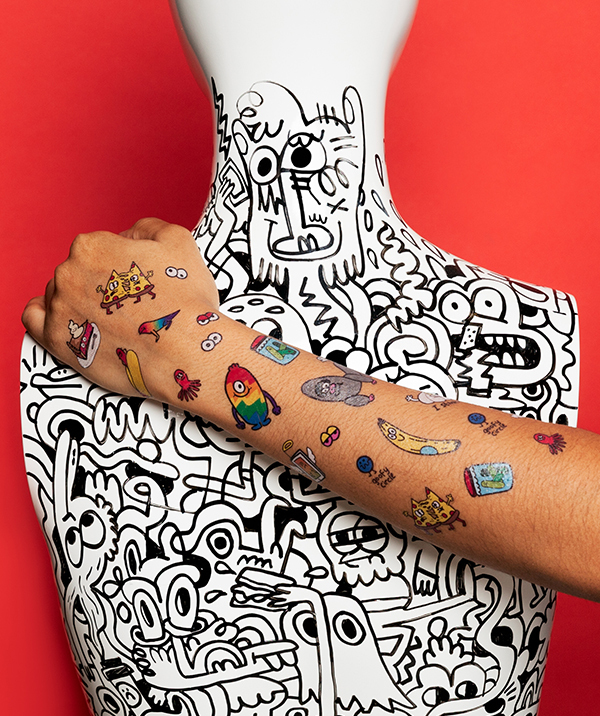 Here's some juicy news: we just launched sixteen fresh new designs by Jon Burgerman! They're weird. They're wonderful. They're the Goofy Doodles Sheet! 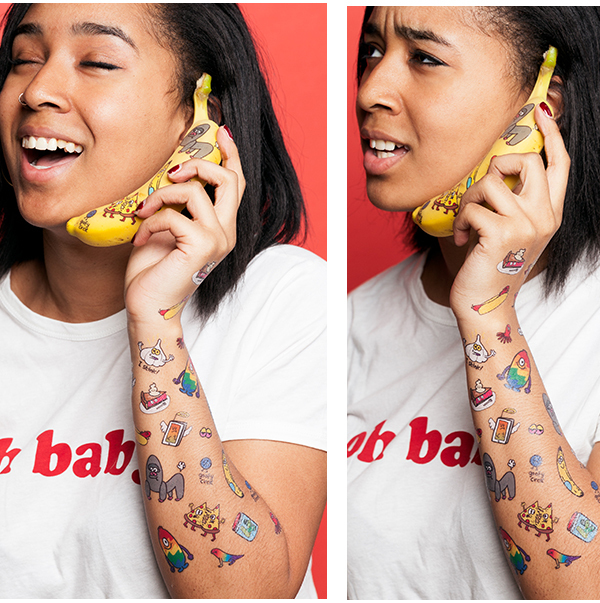 Guaranteed to look great on you, your favorite fruit, and any mannequin arms you may happen to have lying around. the new Goofy Doodles Sheet.